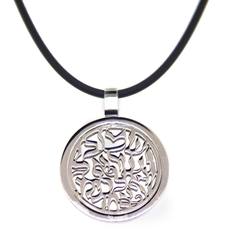 For centuries the Hmasa has been used as a symbol of Good Luck. 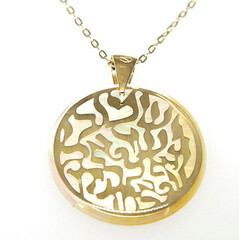 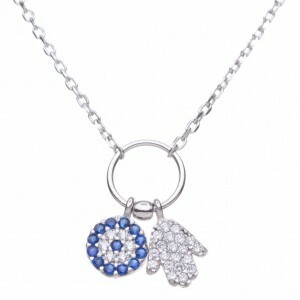 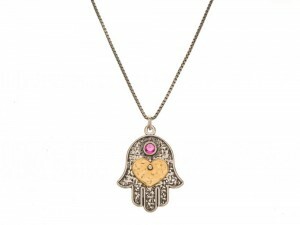 Originating in the Middle East, the Hamsa represents God's protective hand. 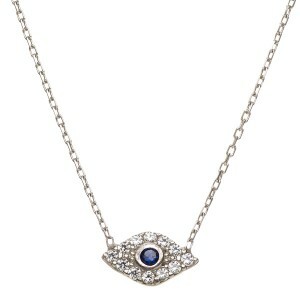 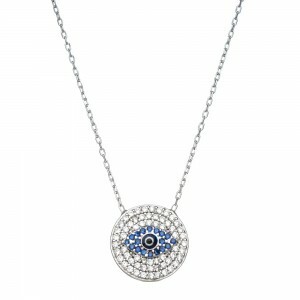 The blue eye on shields its owner from the curse of the Evil Eye. 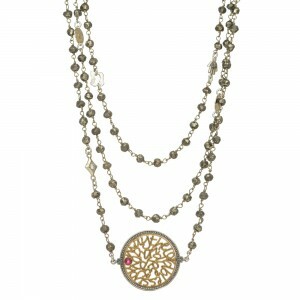 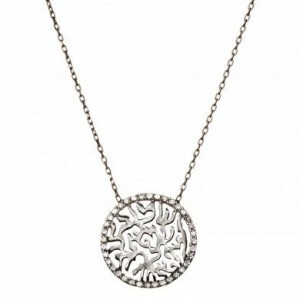 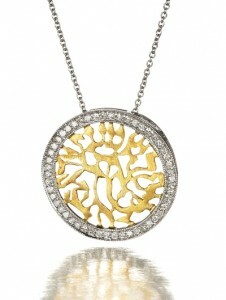 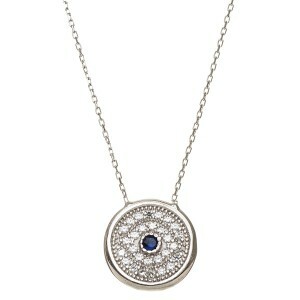 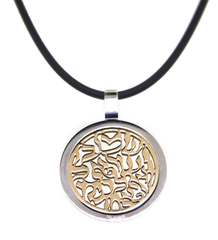 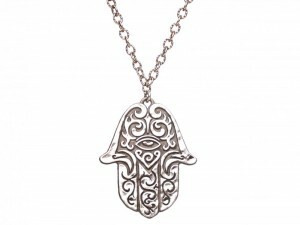 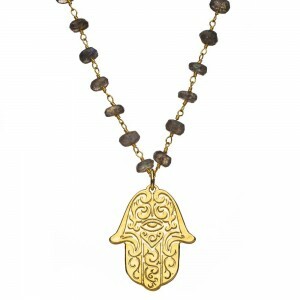 The Hamsa's positive energy draws happiness, health and riches.